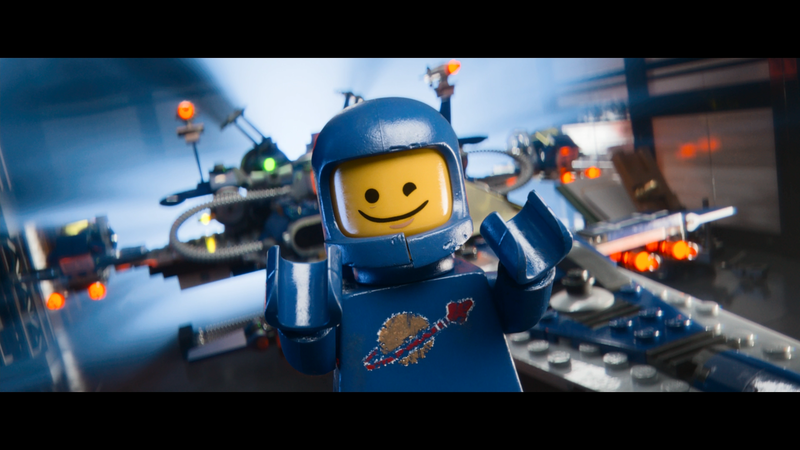 I love spaceships, especially Lego spaceships !! It opens up and has all the aisles and inside jokes from the show. Not to mention a squishee machine! Best Buy - so you can help me buy a MacBook in 2018!! IKEA - Shelves for days!! !